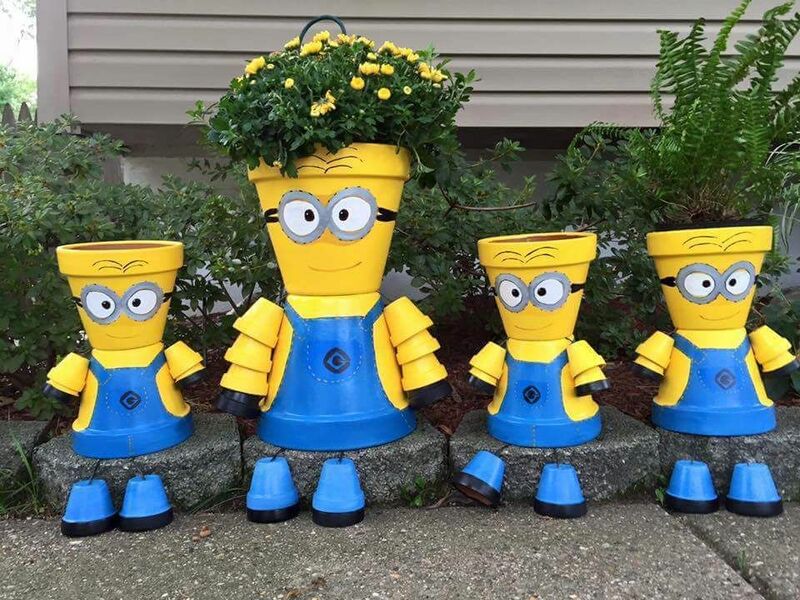 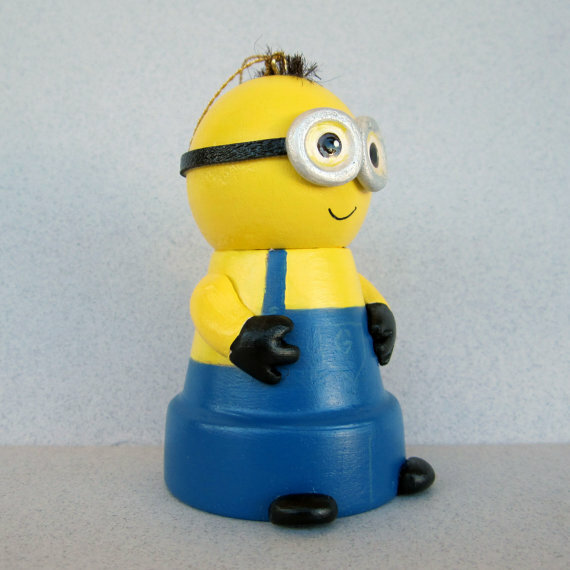 Have you seen these Minion terra cotta pots that people are making? 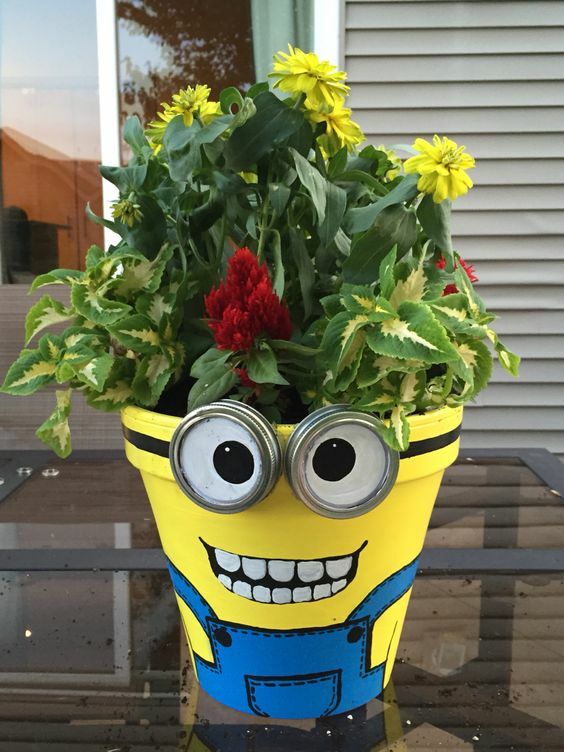 The flower pots with Minion characters painted on them? 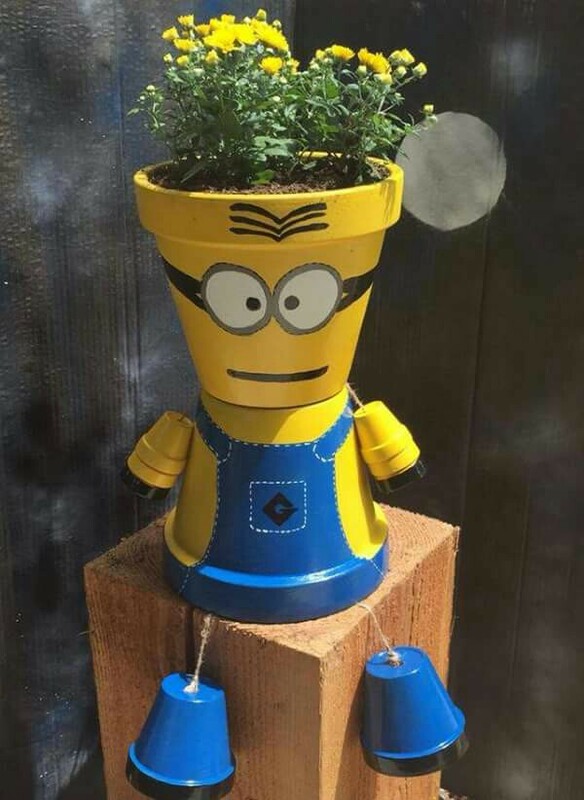 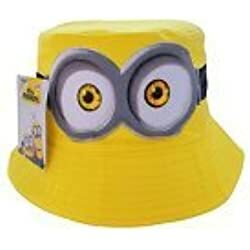 They’re called Minion Pot People. 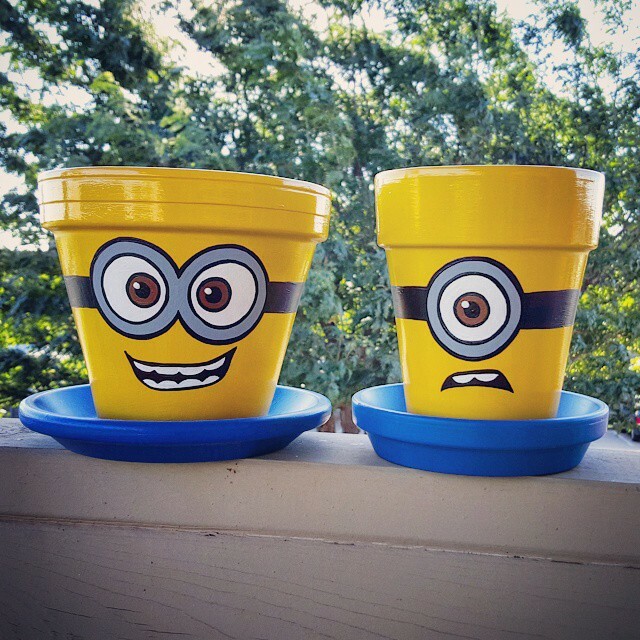 Such a fun and easy DIY craft idea to do with the kids. 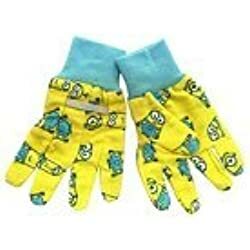 My kids L-O-V-E Minions from Despicable Me (and so do I!). 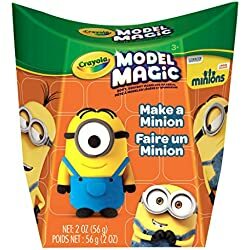 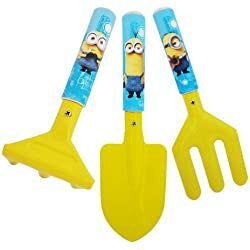 => This page on Amazon has Minion toys for 50% Off and more! 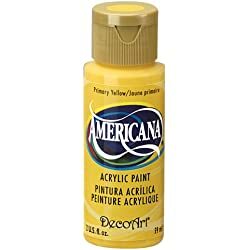 I keep that page above bookmarked and check it all the time – I’ve found a lot of GREAT deals there. 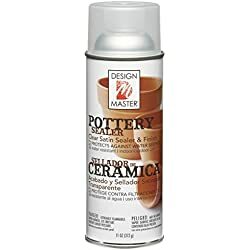 Let’s learn how to make a Minion Terra Cotta Pot and look at some DIY ideas of different ways to paint these cute Minions on our flower pots and planters. 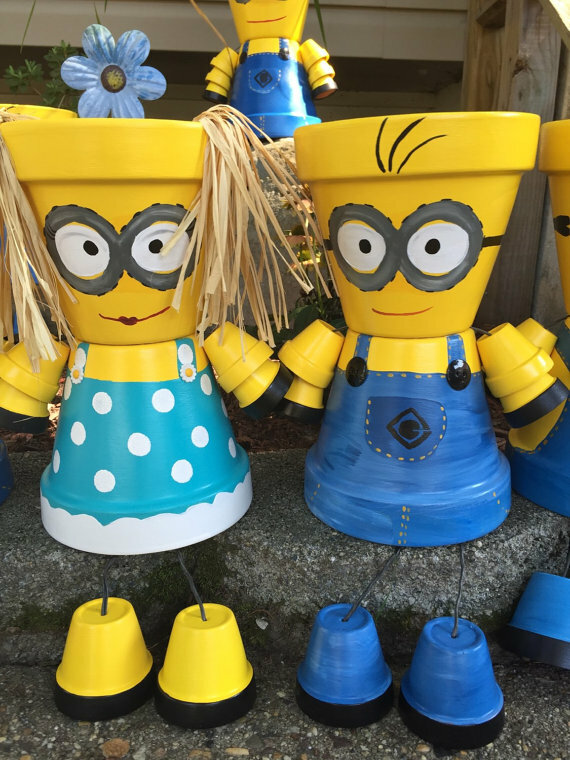 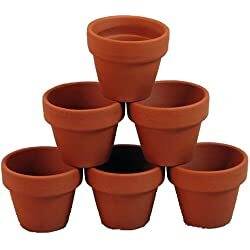 Let’s look at some ideas of these Minions made from terra cotta pots. 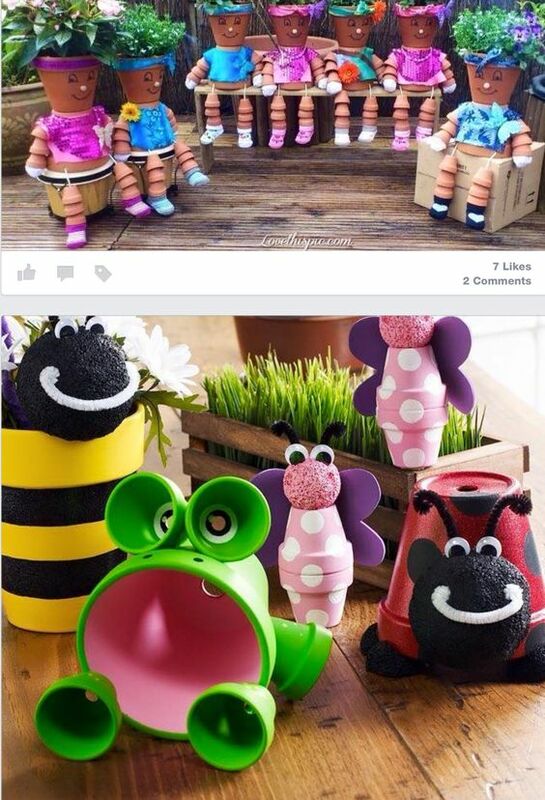 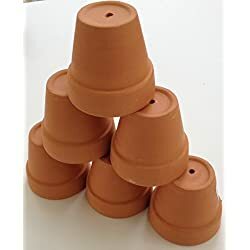 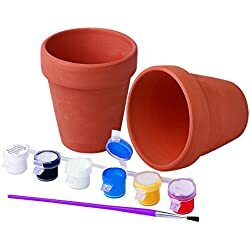 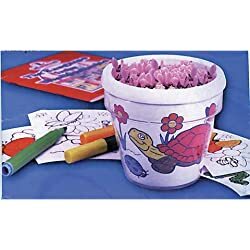 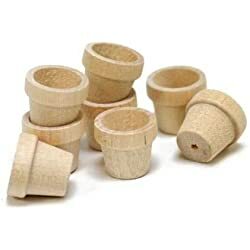 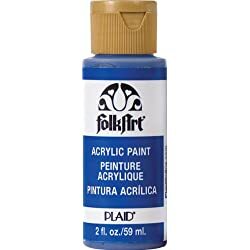 Making these clay pot people is a fun DIY craft idea and they make a great backyard/garden decoration. 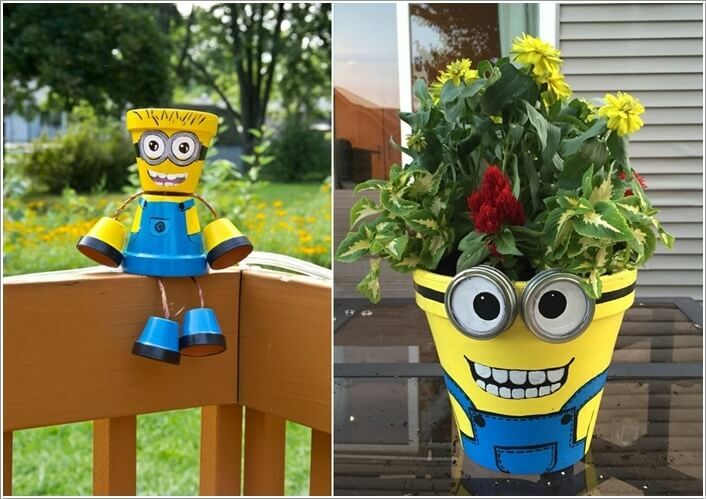 We’re collecting all these Minion plush toys… are you? 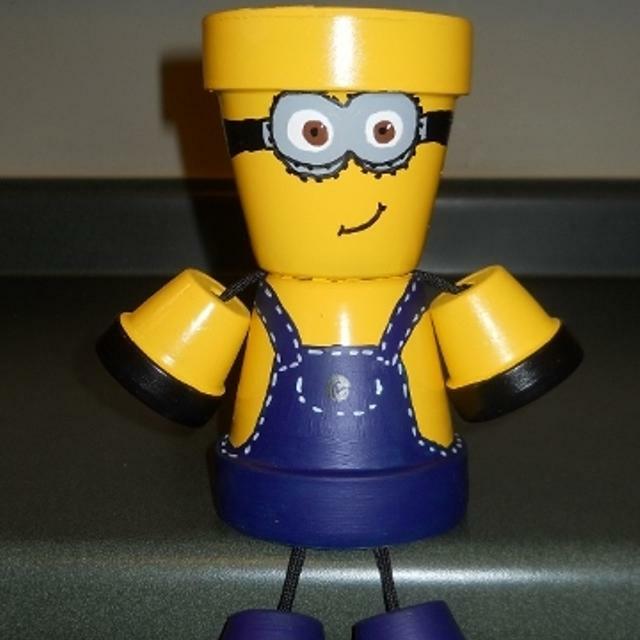 Check out these new Minion Toys… My kids want them ALL! 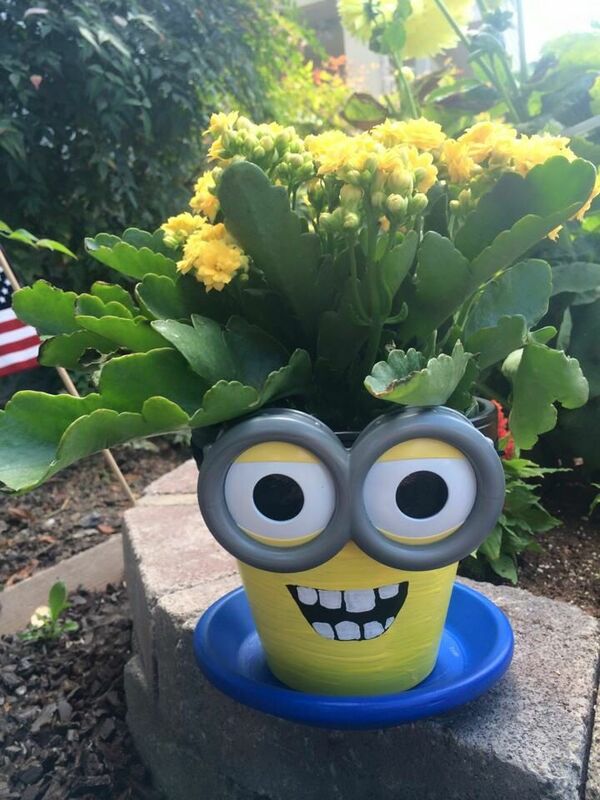 These minion flower pots are adorable and SO easy to make. 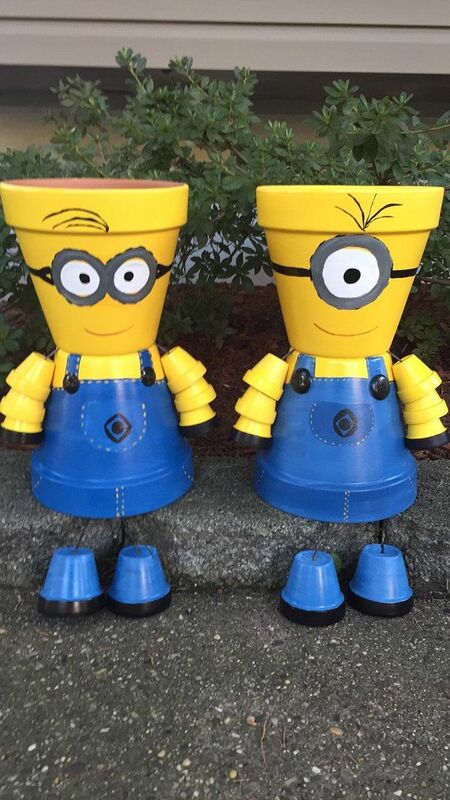 What a fun DIY project to make with the kids!